Plus anywhere in Indonesia. *Conditions apply. Going back for good? We can ship your valuables to Indonesia fast! We can ship your valuables to Indonesia via sea freight. 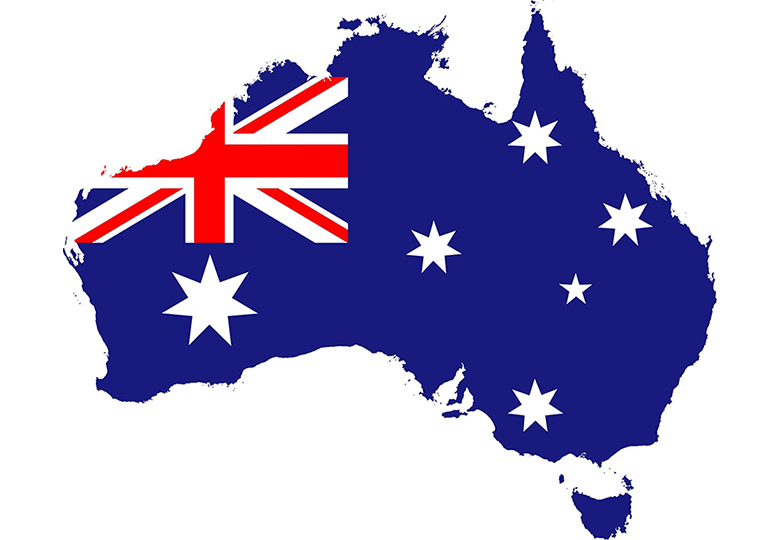 We have a network of removal services in Melbourne, Sydney and Canberra. We can pack your bulky items like furniture and white goods. 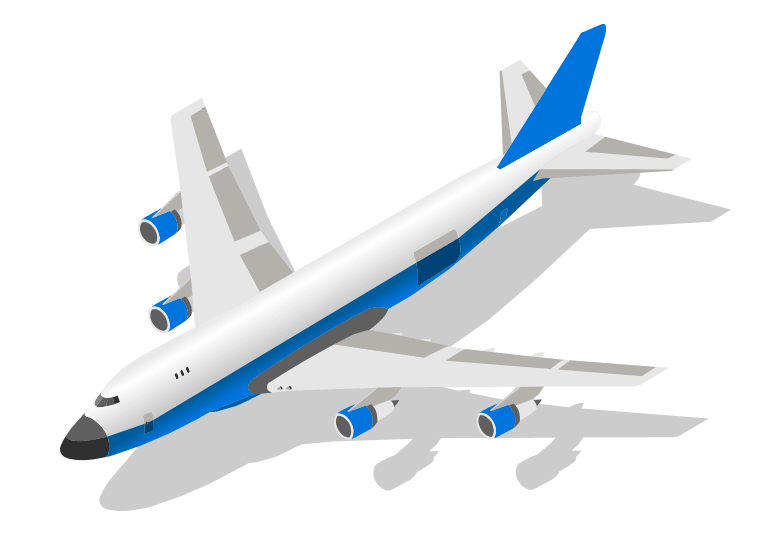 We offer you competitive air freight rates, but we can also beat our competitors' sea freight rates who charge you with volume weight, not actual weight like we do. 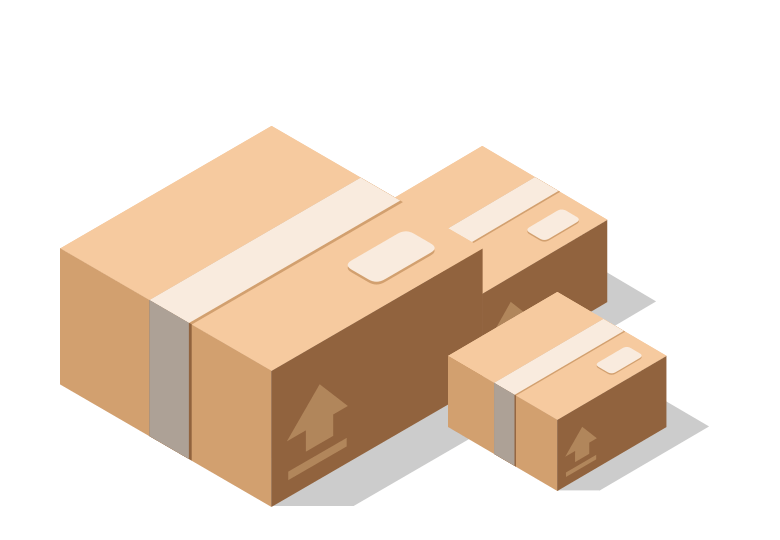 After you've packed your boxes, we'll come to you to pickup and weigh your boxes on the spot so that you know how much exactly you're paying. *If you're within 30km from Melbourne / Sydney CBD. We'll deliver your valuables door-to-door anywhere in Indonesia on time! Plus we're more than happy to come to you, inspect your valuables and give you the estimate if needed. We're famous for our unrivalled fast delivery but hey, don't take our word for it. Let us prove it to you. Pertama kali menggunakan jasa Alltrans 11 tahun yang lalu untuk mengirim barang dari Melbourne ke Yogyakarta. Barang sampai dengan tepat waktu dan dalam kondisi baik. Maka, tahun ini ketika perlu mengirim barang lagi dari Melbourne ke Yogyakarta, langsung pilih layanan dari Alltrans. Contact person mudah dihubungi, harga kompetitif, barang sampai tepat waktu dan dalam kondisi baik. Terima kasih Alltrans. As an international student going back for good, I chose Alltrans Indo Cargo because they provide professional, fast and reliable shipping services. 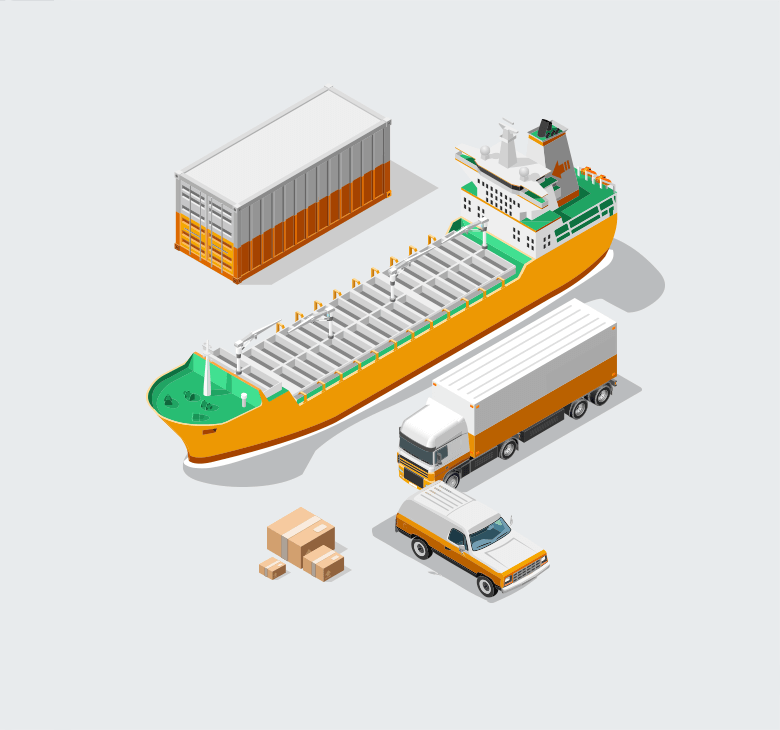 They are more than happy to explain to their client in person before freight arrangement. This is to ensure the clarity of trivial technical and administrative issues regarding the expedition of the goods. Plus the goods arrived faster than the timeframe provided. Communication with the personnel is responsive and accurate too. Puas dengan pelayanan pihak alltrans untuk jasa pengiriman cargo dari Australia ke Indonesia. Ada layanan pick up barang, proses penimbangan barang dan pembayaran juga transparan. Barang cepat sampai (2 hari setelah waktu pengiriman) dan dalam kondisi yang baik. Thank you Alltrans! After finishing my study in Australia, I needed to ship my cargo to Indonesia. 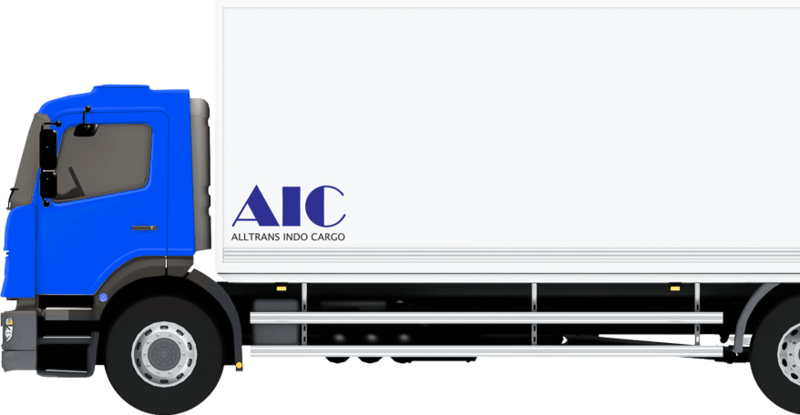 My choice (AIC - Alltrans Indo Cargo) wasn't a love at first sight as I wasn't impressed by AIC's old version shabby website, but I determined to contact AIC as many of my friends recommended AIC. They said AIC had presented high quality of service in shipping cargo for many years. Indeed, my doubt was soon washed away as AIC quickly responded to my inquiry within minutes. 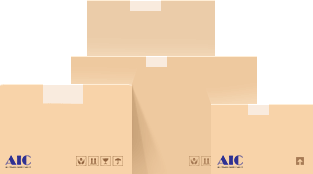 Plus, AIC personnel were friendly and have always been responsive to any inquiries and questions regarding the shipping procedures. AIC even assisted me to organise a group briefing so that each of us who wanted to ship cargo could hear the information in person to avoid misleading and misinterpretation of information in the future. AIC has always been trying to find a solution if we have dilemmatic situations yet I admire their consistency in reminding us to be disciplined and obey the trans-national shipping regulation. It's proof that AIC always ensured the best outcome for their clients. As a post graduate student, I tend to do some researches before making a decision, and I'm positive that AIC provides a competitive price among other service providers. 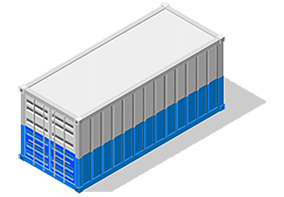 Also, AIC has also proven its transparency in calculating the weight, the pricing and the payment process, as they were performed in front of the client with clear explanation while the goods were picked up in agreed pick-up point. The fact that it took less than a week for my cargo to arrive home safely concludes my great satisfaction with AIC's service. Thank you AIC! Tahun 2006 back for good setelah selesai S2 di Unimelb saya kirim barang dengan jasa Alltrans. Merasa puas dengan pelayanannya, back for good setelah lulus S3 tahun ini (2017) pakai jasa Alltrans lagi. Barang sampai di Bandung lebih cepat dari yang dijanjikan, luar biasa! Semua dus utuh, tidak ada bekas bongkaran. Saya selalu puas dengan pelayanannya... Terima kasih Alltrans! © 2019 Alltrans Indo Cargo. All Rights Reserved.